Are you bored and tired with using the same “piston style machines” that take up the majority of space in most gyms? “Functional training” is quickly becoming “THE” preferred method of training, and for good reason. “Functional training ” is fun! Remember, as a kid, when you had “fun” playing(working out)? Then you became an adult and they told you to go inside, with other adults, and do 3 sets of 8 reps and then walk around and do it again and again and again repeatedly? I’m about to fall asleep thinking about it! I remember because I used to do my training just like that, boring and zero passion! What’s more, I have been injured many times on “machines” that didn’t allow any movement and that “pounded” the same little spot on the same muscle every time I used it! 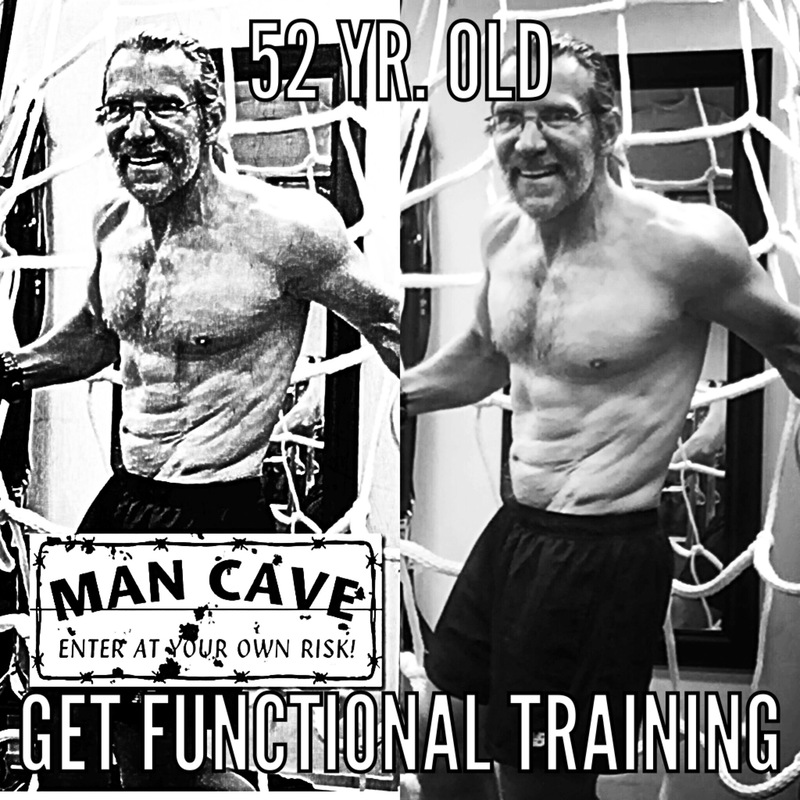 “Functional training” is about using a lot of movement, as in life, at many different angles that give you, not just lots of enjoyment, but a healthy and more “human” looking body!